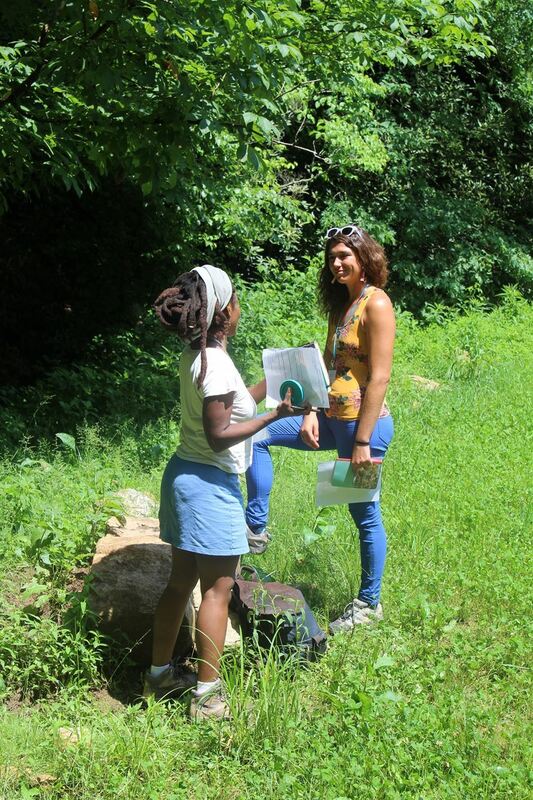 Members of the Eastern Region Association of Forest and Nature Schools (ERAFANS) seek outstanding educators and professionals to lead their nature-based programs or schools. Feel free to submit your job description and we'll help you promote! Please include title, address, closing date, and a website/link for more information.